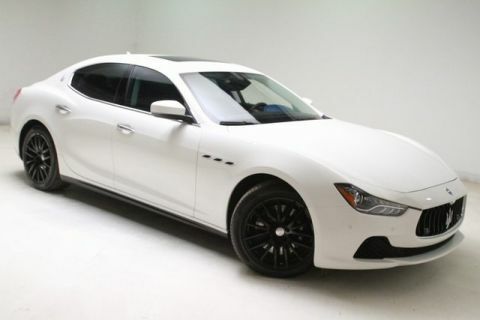 Maserati CERTIFIED, *Balance of Manufacture Warranty!! 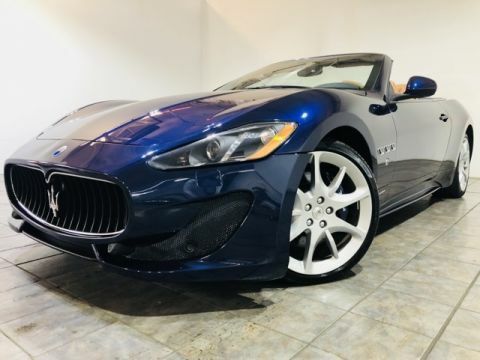 345 Horsepower 3.0 Liter Twin-Turbo V6, All Wheel Drive, Silver brake Calipers, 19" alloy wheels with All Season Tires, Black Piano Wood Trim. 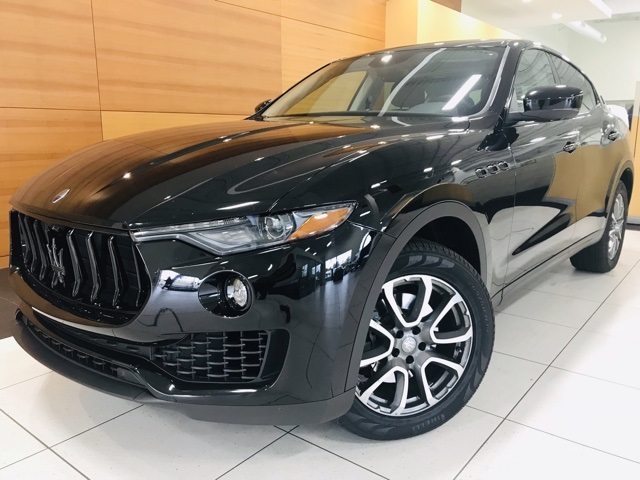 This isn't your average SUV, it comes equipped with Bi-Xenon headlights, Navigation with Apple Carplay, Bluetooth, Sirius XM radio, heated seats and chrome delete package! 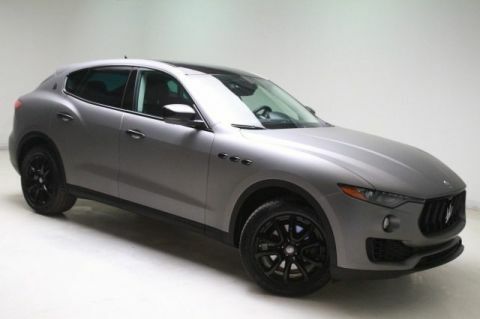 The Maserati Levante is definitely a great Italian styled SUV. It has a powerful Ferrari engine, adept handling, and a super smooth ride. Inside, you'll find a sleek cabin with comfortable front seats and easy-to-use technology. Plenty of cargo space as well. 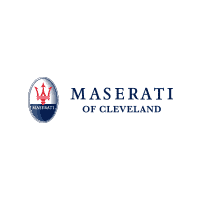 Cleveland, North Olmsted, Westlake, Strongsville, Hunting Valley, Bentleyville, Gates Mills, Hudson, Brecksville, Avon, Motorsports, Bernie Moreno, Rolls Royce, Wraith, Ghost, Dawn, Aston Martin, Vantage, Vanquish, Vulcan, Valkyrie, DB9, Volante, Rapide, Maserati, Ghibli, Quattroporte, GranTurismo, Levante, Certified, Used, Bentley, Ferrari, Lamborghini, Ferrari, Land Rover, Cadillac, Mercedes, Porsche, AMG, Parts, Service, Finance, Luxury, Exotic, Dominic Cinalli, Lease, Authorized Dealer, trade, Convertible, Cabriolet, Executive, Car Loan, Community, Charity, Flight Plan, Review, Comparison, Supercar, for sale, guide, car, automobile, automotive, industry, performance, dealership, purchase.